John Oliver sheds light on dubious financial planning services, hidden costs, and harmful practices that hurt consumers. 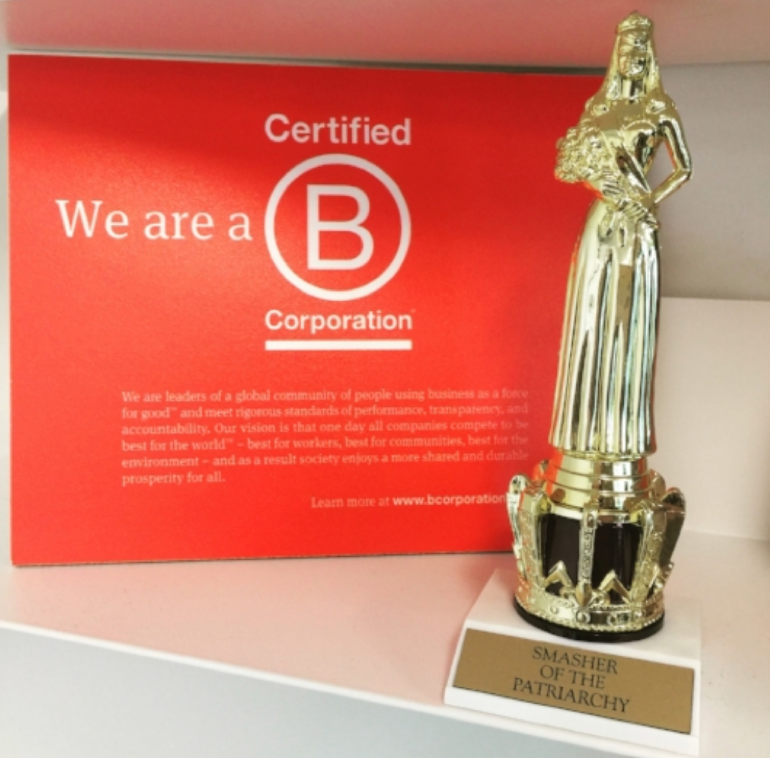 This winter, Modernist Financial became a Certified B Corporation®. We are very proud to officially join this movement of people using business as a force for good.™ There are many ways to do this as a wealth management firm: offering our clients comprehensive financial life planning and education, investing in employees’ well-being and human capital, promoting inclusion and equity in the industry. But perhaps the most obvious first step is to make sure you adhere to the fiduciary standard. “Fiduciary duty” is a legal requirement to act only in another party’s interests. At Modernist Financial, we designed our legal structure to minimize conflicts of interest from the start. We are compensated only by our clients, which means no other parties or companies pay us referral fees, commissions, or kickbacks. In every case, our clients’ interests have to come before our own. Currently, employees of most large investment companies are technically brokers, a.k.a. sales people, even though their business cards often say “advisor.” Brokers are not fiduciaries, but instead subject to a “suitability” requirement. This is a much lower target—it means their recommendations must only be a good fit, rather than the best available option for your situation. (Some insurance products are even exempt from this requirement.) This creates potential conflicts of interest. If a client is not protected by the Fiduciary Standard, the broker’s recommendations could be swayed by the aggressive sales goals and commission-based compensation that are common in our largest financial companies. Anyone who invests in the market and especially those who are saving for retirement need to be aware of the difference between the “Fiduciary” and “Suitability” requirements. Under Department of Labor’s new Fiduciary Rule, (assuming the rule is still adopted pending the current 60 day delay), all advisors who manage retirement assets such as IRAs & 401(k)s will be subject to the fiduciary standard and required to forego commissions in favor of flat fees. If an advisor chooses to continue receiving commission income on retirement accounts, they will have to present clients with a disclosure outlining their compensation and the potential conflicts of interest that will result from their recommendations. Professionals handling non-retirement accounts (such as taxable brokerage accounts) will be unaffected and can continue receiving commissions without providing additional disclosures. Though the DoL received pushback from the financial industry, we view this is as a step towards greater consumer protection and hope the rule will be implemented. Ultimately, our hope is that the industry will move to a uniform fiduciary requirement for all aspects of our work.